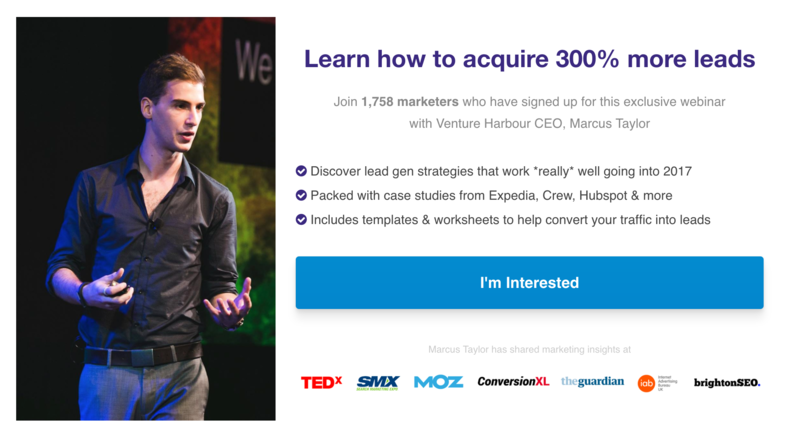 Do Exit-Intent Popups Actually Increase Conversions in 2019? Do Exit-Intent Popups Actually Increase Conversions? Love them or hate them, exit-intent popups are a favourite lead generation strategy. They’re not without controversy though. We’re talking about one of the most divisive topics in the industry: a clash between conversion optimisation and the impact on user experience. On the side of exit popups, there are plenty of case studies promising big conversion rate increases. However, the other camp will tell you these studies exaggerate the positive impact they have and overlook the implications they come with. By the end of this article, you’ll have a much better understanding of the pros and cons of exit-intent popups as a conversion tool. Let’s be realistic: slapping a bunch of popups over your site and hoping for the best doesn’t count as a conversion strategy. There’s a little more to it than that. Above all, it depends on the offer you present and whether it justifies stopping users on their way out of your website. The exit popups used on VentureHarbour hits users with an offer no marketer or businesses owner can ignore. Let’s imagine a user who’s found nothing interesting on your homepage and decided to leave. If you expect them to suddenly sign up to your newsletter because you make it unnecessarily difficult for them to leave, prepare to be disappointed. Now, let’s imagine a different user. This one clicked through to a blog post of yours via social media, meaning they’ve shown a specific interest in a topic. And, once they’re done reading, there’s a good chance their next action will be leaving – unless you provide them with a reason to stick around. In this case, a targeted exit popup that offers a free download or promotion related to your article makes sense. These are the kind of strategies you need to come up with. Each of these exit popup strategies has two things common. First, they target the interest users have already shown by landing on your page. And then they turn this interest into a relevant offer that might prevent this person from leaving if something else doesn’t keep them on your site. The challenge is coming up with an offer that’s unique from everything on your page and more convincing – because those offers clearly haven’t worked once a user decides to leave. What about the conversion rates? 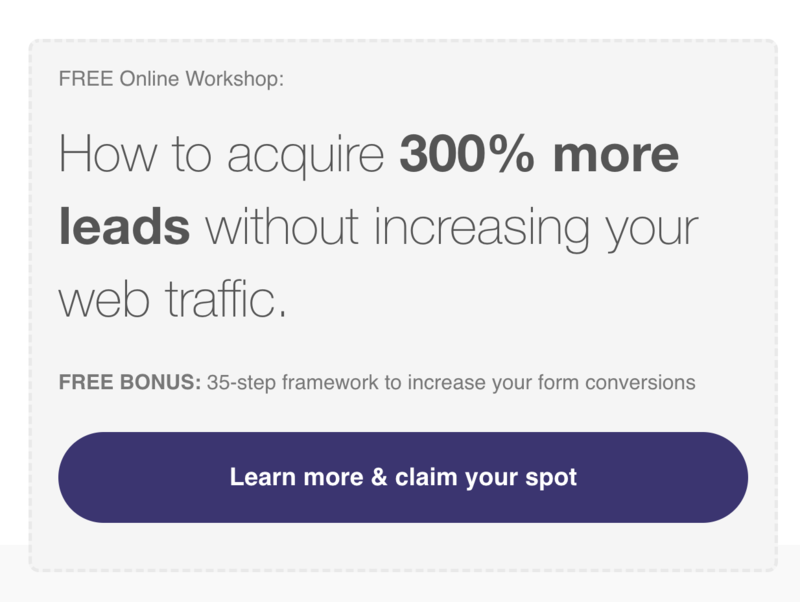 We’ve all seen blog posts boasting 300% conversion increases from using exit popups, but how truthful are these? Well, in most cases, you’ll actually be looking at an average of 5-10% increase in conversions with a targeted popup strategy – a far cry from the big figures you might be used to. Don’t get me wrong, it is possible to get figures like this but it suggests something is wrong with the test. First of all, this result doesn’t tell us what kind of conversions suddenly skyrocketed. More worrying, though, is why this page/website is leaking enough traffic to see a 300% hike in any kind of conversion from exit-intent popups. Conversions is a blanket term that can mean anything from signing up for a newsletter to buying a product and anything in between. Go back to the short list of popup strategies we ran through above and you’ll see clear goals for each of them: decrease cart abandonment, increase product sales, target email subscribers, etc. These specific conversion goals are the kind of things you need to be targeting – not blanket terms. Yes, this drastically reduces the percentage of your conversion increase, but it’s a targeted increase and a higher quality of lead. It’s better to work with 100,000 high-quality leads than a million duds. You also need to remember that exit popups are a backup to your web pages. As soon as a user sees these things, your page – and the sales funnel surrounding it – has failed. You want the vast majority of visitors to never even see your exit-intent popup because your site is so well optimised for conversions that most people never make it that far. Note: You should also disable exit popups for users who have already completed your conversion goal. It’s not unusual to slap an exit popup over a site that’s leaking traffic and see a spike in conversion rates – especially for generic conversion goals. But this says more about the failings of the site itself than the popups that prevented people from leaving it. The decline of exit-intent popups? 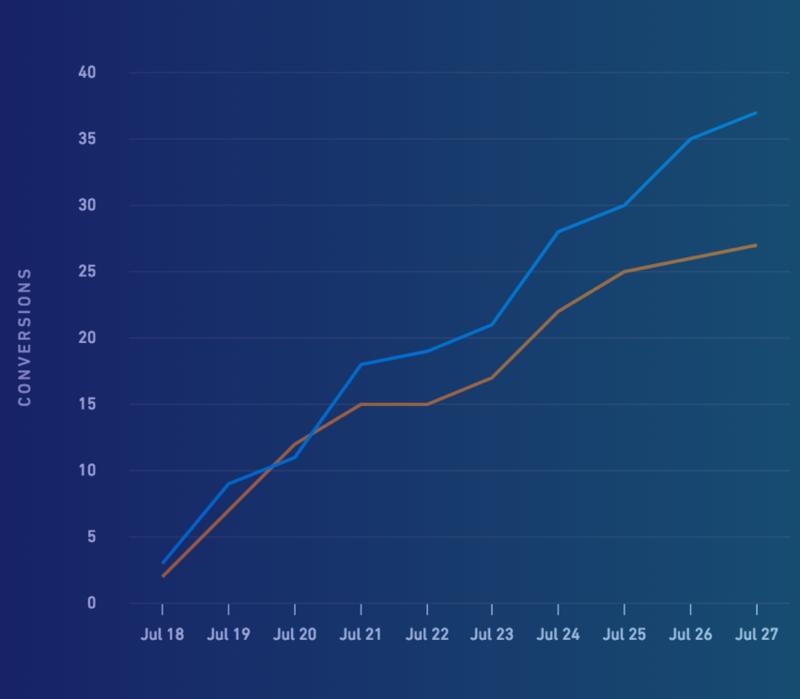 Something we’re also starting to see is signs of an overall decrease in the average increase of conversions by using exit popups. It’s not a major drop but one that’s worth keeping an eye on over the next couple of years. Now, it would be great to believe that, as we continue to optimise our sites for better performance, the need for exit popups reduces. However, there are too many other variables for us to know for sure. One of these variables includes a number of exit-popup alternatives that have cropped up in recent years. Each one comes with their own pros and cons, of course, but we’ve got more options than ever when it comes to maximising leads – and this can only be a good thing. Yes, these notification requests seem to be everywhere right now, prompting users to opt in for push notifications even after they’ve left a site. The technology works on mobile and desktop alike and you can use this to update users about new content, offers, shopping cart reminders and all kinds of other notifications as they continue to browse the web. In theory, these things are incredible. In practice, though, they can be annoying as hell because legally you have to ask users to opt-in and this brings us back to intrusive popups. 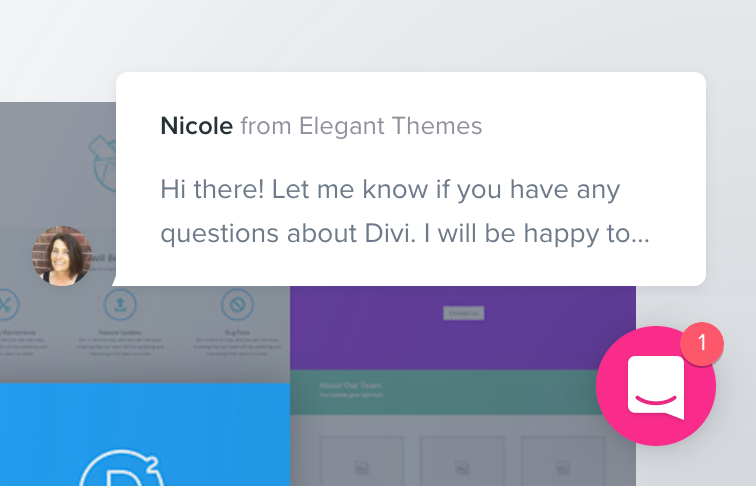 Live chat is finally in the big leagues of design/marketing trends, offering up a kind of alternative to popups and web forms in one solution. Again, the theory sounds compelling, but the widespread use of live chat on homepages, landing pages and other key parts of your website brings up a number of implications, which I covered in a recent article on the VH blog. As always, it’s a question of how you implement the technology and whether it actually improves the experience, rather than complicating it further. Thankfully, there are some non-intrusive alternatives out there and multi-step forms are leading the way. Multi-step forms reduce friction in a number of ways, starting with the fact they don’t look anything much like forms at all. This instantly removes the psychological resistance people have when it comes to filling out forms. Crucially, they also slot into your web pages, making them a part of the experience, rather than interrupting it (a novel concept these days). Here’s a crazy idea for you. If users are getting to the bottom of your blog posts and leaving (or giving up halfway through) why not give them a reason to stick around before they lose interest. The same thing goes for homepages, landing pages and your other key lead generation tools. Break them up with strategic, relevant CTAs that tap into the interest they’ve already shown by landing on your page. Should I use exit-intent popups? The worst thing you can do as a marketer is get caught up in chasing new solutions, instead of actually fixing problems. After all, it’s easier to chuck popups all over your site than try to get to the bottom of an issue yourself – especially when companies selling popups software promise it’s going to transform your business. If you’re strategic about using exit-intent popups as a safety net to reduce the number of leads slipping away, then you’re approaching things from the right angle. If you’re using them to make up for the failings of your website, then you’re doing yourself an injustice. Your priority should always be getting the best from your page designs, web forms and CTAs first, because these are the non-intrusive elements that build the online experience for your users. Once you have these things in order, you’ll get an accurate idea of what additional technologies like exit popups and live chat can bring to your brand. Otherwise, you’re simply painting over cracks.